A man from East Orange was arrested in a Paterson drug bust on Monday, according to Passaic County Sheriff Richard Berdnik. 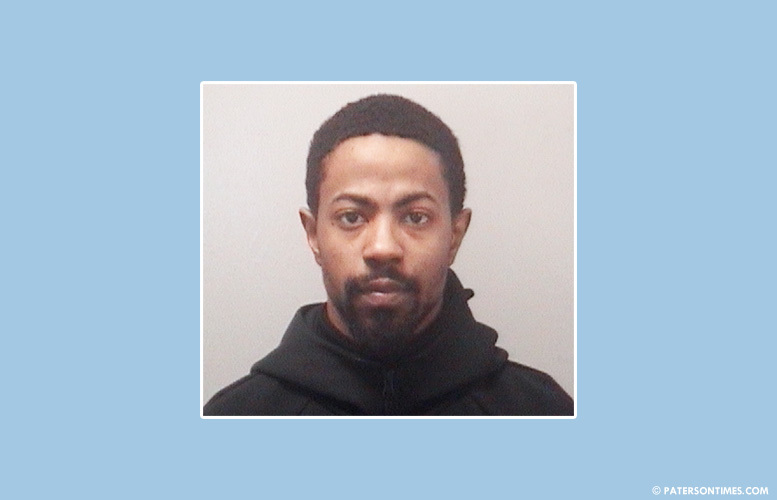 Dejon D. McMillan, 29-year-old, was observed beckoning pedestrians in the area of Marion Street and Woodruff Place. Detectives noticed he was holding a small knotted clear plastic bag containing several zip-locked baggies of crack cocaine. He was approached and told he was under arrest. McMillan became aggressive, clenched his fist, and refused police orders. He put up a struggle, but detectives were able to subdue and handcuff him. A search of his jacket’s front right pocket yielded 300 glassine envelopes of heroin, a clear zip-locked baggie of marijuana, and $60 in cash, authorities said. Street value of drugs seized is $2,500. Authorities charged the alleged drug dealer with five drug offenses and resisting arrest.